A great bush and beach combination journey where you will travel in style and get to explore South Africa’s cosmopolitan city of Cape Town and a famous game reserve and stay on a tropical beach in Mozambique. This combination makes for the perfect well-rounded holiday in Southern Africa and the coming together of safari, cultures, cuisines, and discoveries. Upon arrival in Cape Town at the Cape Town International Airport, a driver will meet and greet you and then transfer you to One&Only Cape Town for your 4-night stay at this resort property in the heart of the Victoria & Alfred Waterfront. Included in your stay is breakfast in Reuben’s restaurant in the resort, daily water, and fruits in the room, use of steam room and thermal pools at the spa, wireless internet access and access to the fitness center. A vast lobby with floor-to-ceiling windows looking onto the hotel islands and iconic Table Mountain is the first to greet you as you enter this luxury waterfront hotel. The warm-hued rooms and bathrooms in all categories at the One&Only are modern, comfortable and neat, as well as remarkably spacious. After your breakfast in Reuben’s restaurant, you will check out and then be collected by your driver and transferred to the Cape Town International Airport for your flight to Skukuza Airport which is in Kruger National Park. The flight duration is 2 hours and 35 minutes and is a direct flight. 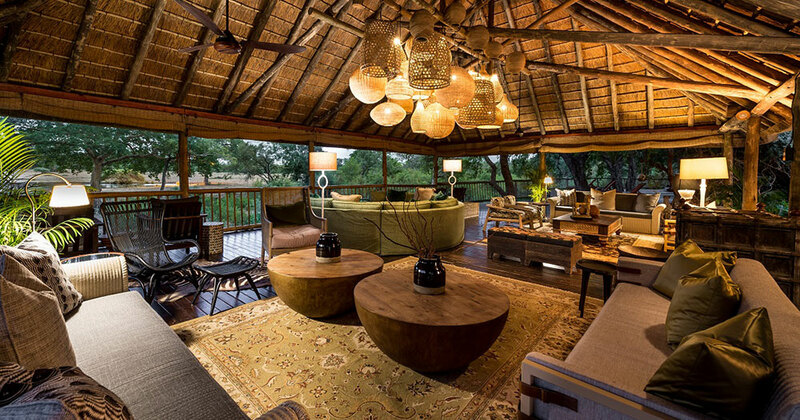 Upon arrival in Skukuza Airport, you will have a meet and driver, and your driver will take you via 4×4 vehicle to the southern area of the Sabi Sand Reserve for the start of your perfect safari experience to your lodge for the next four nights Sabi Sabi Bush Lodge which is a luxury lodge. 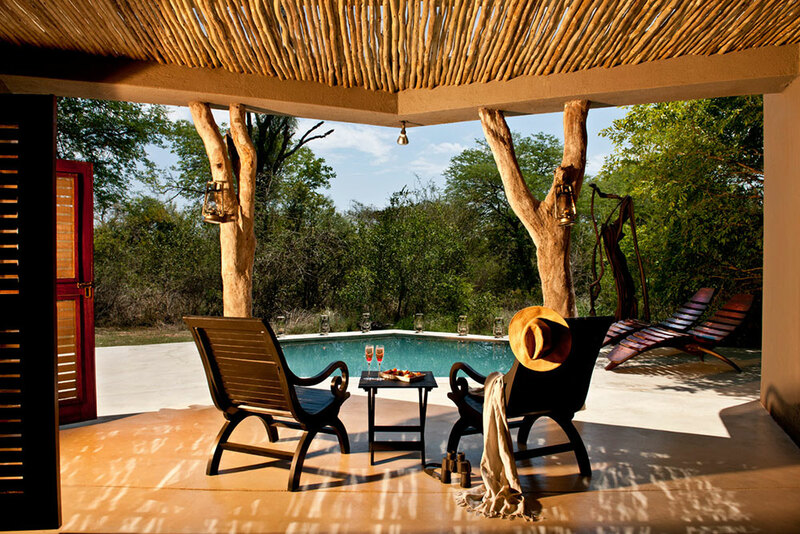 The lodge is Sabi Sabi’s flagship lodge and is famed for its legendary hospitality. 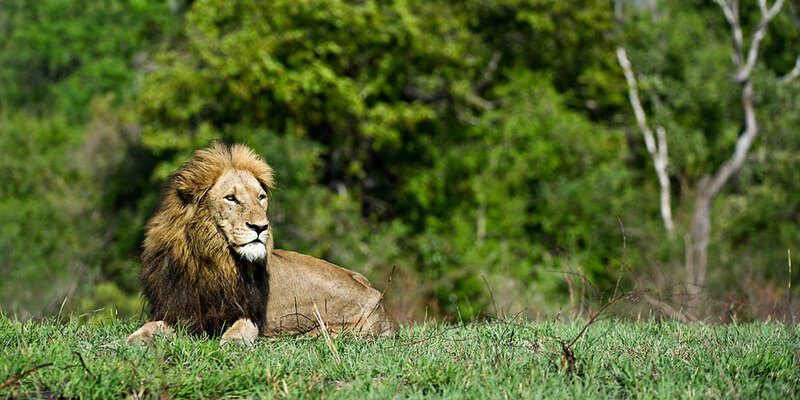 Included is morning and evening open vehicle safaris and environmental awareness walking safari. 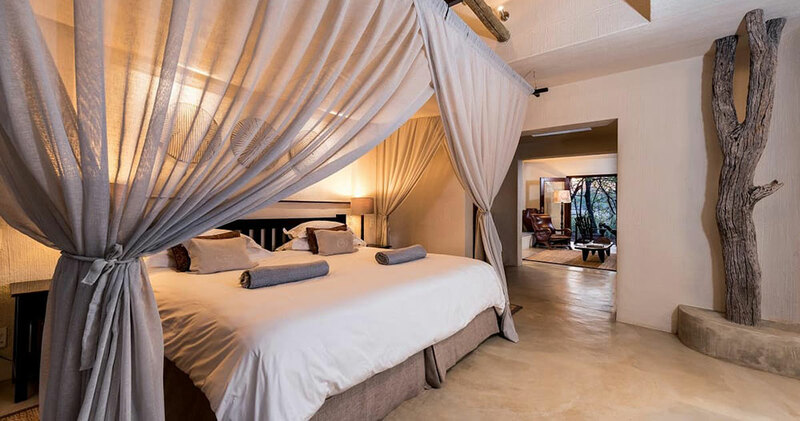 Set in the heart of the Sabi Sabi reserve, overlooking a watering hole, Sabi Sabi Bush Lodge has service of the highest standard, and a feeling not easily paralleled in South Africa. You will have a sumptuous breakfast and then your driver will take you to Kruger Mpumalanga International Airport close to Nelspruit by road for your check-in and flight for Mozambique to Vilanculos. From the Vilanculos Airport, you will have a transfer with a driver to Santorini Mozambique which is like a small Greek village and you will stay in a beach villa with panoramic bay views from its elevated position. This is the ultimate beach holiday. Included in your activities is a guided tour of Vilanculos town where you can explore the shops, restaurants, bars, local markets. Also available is a visit to the Machilla Magic Arts & Crafts center, and a snorkeling trip with picnic lunch or sunset cruise with refreshments and canapes on one of Santorini’s boats. Guests can also use all the kayaks, stand-up paddle boarding, use of fishing equipment, beach volleyball and beach cricket equipment. There is also so much more to do outside of the property. We also recommend (at an additional charge) boat charters, other guided tours, Dhow sailing to the islands, scenic helicopter flight, guided kite surfing, horse safaris, and spa treatments. After a great breakfast, you will have a transfer to the Vilanculos Airport and check in for your flight from the Airport to OR Tambo International Airport in Johannesburg.